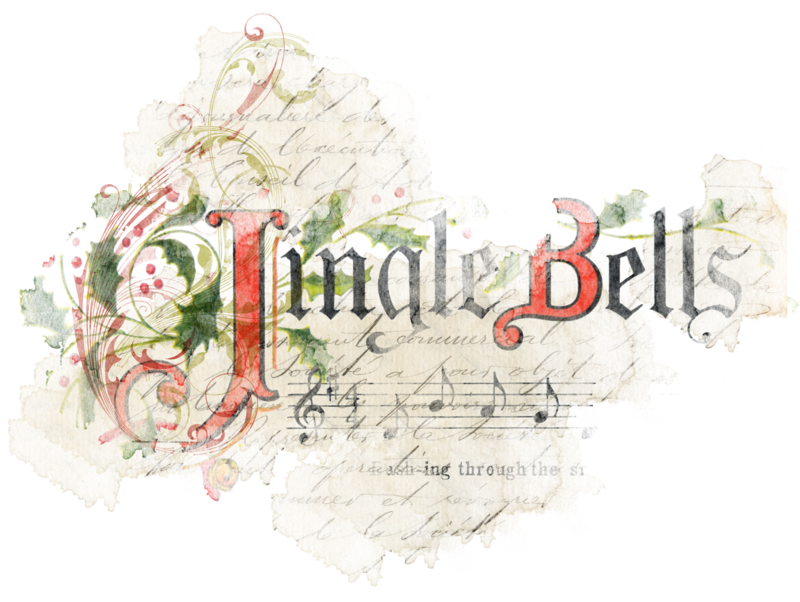 Open The Great Blog Caroling Songbook! 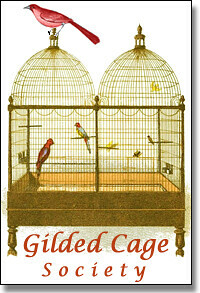 Select the name of the Blog, person or carol to sing along. This year Mr. Maven has asked to join Blog Caroling. His favorite carol is Chuck Berry's Run Run Rudolph found here on YouTube. I think he has the Christmas Spirit. 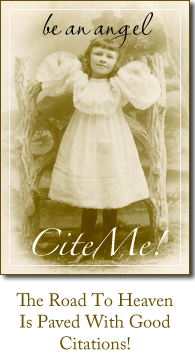 DearMYRTLE's contribution to footnoteMaven's Tradition of Blog Caroling 2014 includes the thought: "...and become as little children..." Pat Richley Erickson directs us to the video of PS22 school children singing." All little children. Dawn Kogutkiewicz tells us she posted the same song as Dear Myrt along with her Christmas wish for peace. Heather Wilkinson Rojo at Nutfield Genealogy is singing, "Over the River and Through the Woods. 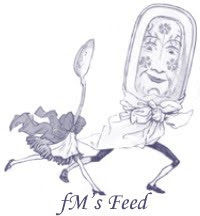 "Thanks for hosting Blog Caroling again this year, FM!" It's my pleasure Heather. Bill West, of West in New England, shares my penchant for the Wexford Carol. Yes, Bill, my dear friend, "Great Minds." Denise Olson, AKA Moultrie Creek, says it looks like we've got a long cold winter ahead of us so this year she chose I've Got My Love to Keep Me Warm as my contribution to fM's caroling festivities. And we send you some extra love Denise, just in case you need it. Merry Christmas from us all! 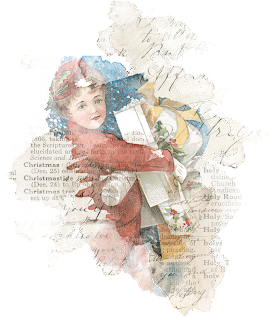 Jennifer of Irish Eyes, writes - "Dear footnoteMaven, So very glad to see your tradition of Blog Carolling again this year. Hoping all is well with you. I posted my blog carol this past Saturday, but would be honoured to be included among those carolling along with you. Happy Christmas to you and yours!" The honor is all ours Love! Listen to her carol here. Janet Iles, Janet the Reseacher, selected Candelight Carol. It is a contemporary carol. I agree Janet, it's so difficult to pick a favorite. I love listening to all of you. 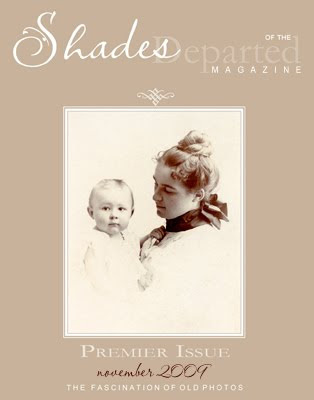 Cheri Hudson Passey, Carolina Girl Genealogy, directs us to a family tradition and now a blog caroling tradition. Only one more sleep till Christmas. Kristin of Finding Eliza's carol for this year is Silent Night by Sweet Honey in the Rock. And it gives you a great deal to contemplate. Peace on Earth, Kristin. Lorine McGinnis Schulze, of Olive Tree Genealogy says, "Here is my carol - it is the first Canadian Christmas Carol and it's beautiful. Sung in the Huron native american language, then French, then English. First Canadian Christmas Carol." I LOVE this! Eileen Souza at Old Bones Genealogy, carols her favorite Mary's Boy Child. So beautiful, Eileen! Ginger Farnsworth - I am not a blogger but so want to join the caroling. I've just posted this one on my Facebook page and am dedicating it this year to all of the animal rescue volunteers in our area. It is a favorite of mine. Ginger is a Facebook friend and you can find her favorite right here on YouTube. 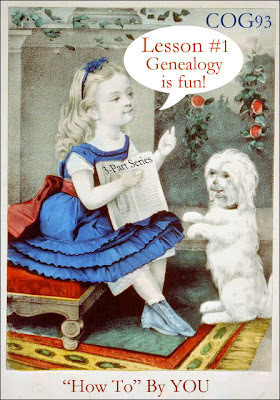 Ah, the beautiful Gini of Ginisology, celebrates her heritage - "My all time favorite each and every year for your Blog Caroling is Silent Night in German over at Ginisology ~ Merry Christmas and Happy Holidays to you all" Merry Christmas to you and yours, Gini. 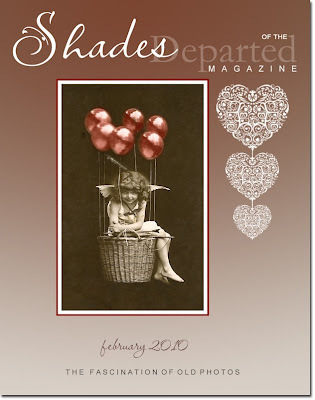 Vickie of Be Not Forgot has a most interesting post for Blog Caroling. "God Didn't Choose Sides goes back 150 years . . . and includes three Christmas songs . . ."
Amanda Pape at ABT UNK - one of my favorite carols is "Emmanuel" - Merry Christmas, everyone! A Very Merry Christmas, Amanda. This was absolutely beautiful. Lisa Gorrell of My Trails Into The Past, carols The Twelve Days of Christmas! I love the carol, but never get those twelve days just right. Maybe next year. 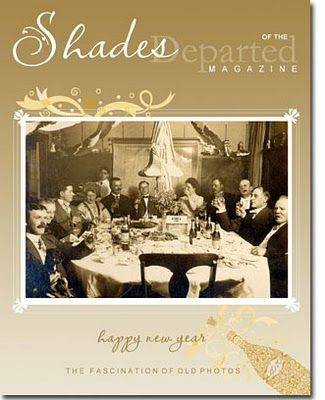 Liv Taylor-Harris, of Claiming Kin, says, "Thanks Footnote Maven for hosting another wonderful year of blog caroling!" And thank you Liv for caroling your fun childhood favorite, Rudolph The Red-Nosed Reindeer. 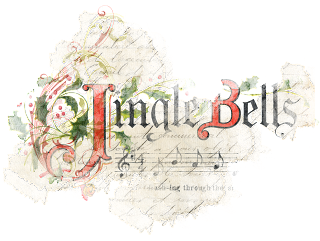 M. Diane Rogers of Canada Genealogy tells us, I know I'm really late joining the carollers, but I am singing 'All I Want for Christmas'. You didn't honestly think we'd start without you! Oh, leave it to our favorite legal eagle, Judy G. Russell to be unable to resist, You're A Mean One Mr. Grinch. So out of character. Or is it. Judy is after all a good friend of the Monkster. Facebook friend, Kim E Dolce tells us" I'm in the choir at church. We sing a lot of traditional carols, but I've never sung this one, which I love: The Cherry-Tree Carol found here on YouTube. 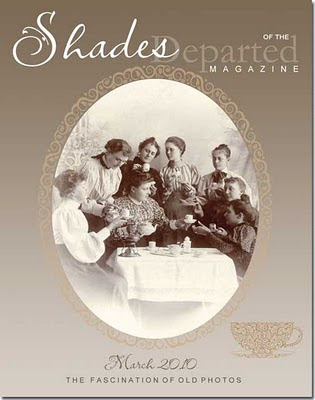 A faithful Blog Caroler, and good friend, Fran Langley Ellsworth of Branching Out Through The Years has chosen a modern carol, Mary Did You Know. A personal favorite. Peggy Clemens Lauritzen has fallen in love with this version of O Come Emmanuel featuring the Piano Guys. I love it too Peggy. Susan Clark says, "No blogging this year, but Odetta is singing me through the season." So reminds me of you Susan. Rise Up Shepard. 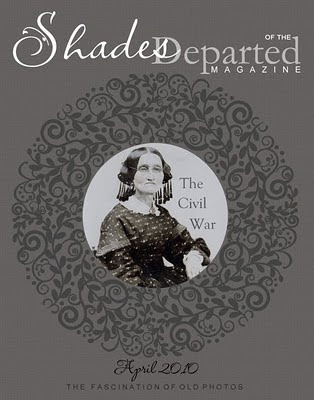 Reflections From The Fence and the amazing Carol A. Bowen Stevens brings us a fourpeat. Love it just as much this year. The Little Drummer Boy. Deborah Hart Stock, our own over-achiever gives us The 50 Best Versions Of "Have Yourself A Merry Little Christmas." 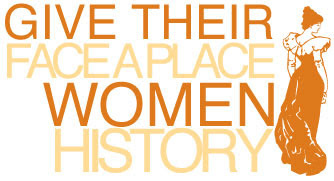 And we certainly are! Now this is absolutely amazing, from Denise Anderson-Decina her favorite from Pentatonix, Carol of the Bells. Georgia Genealogist is also in love with Pentatonix and has chosen The Little Drummer Boy, as you've never heard it before. Yvonne, perfect! Kim Cotton isn't seeing visions of sugar plums as she Blog Carols. No, she's seeing soup. The weekly Noon Pacific mixtape. 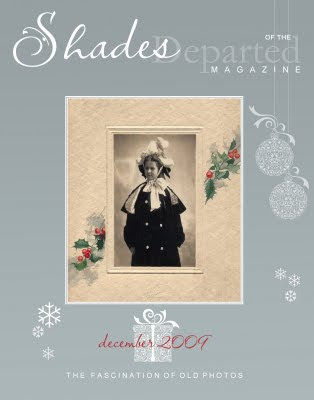 Sherry Stocking Kline, The Family Tree Writer, is caroling "Baby It's Cold Outside." And yes it is, Sherry. Bet the smile on your Mom's face is warming the room up though. Joy To The World, from Tina Sansone brings to a close this year's Blog Caroling. 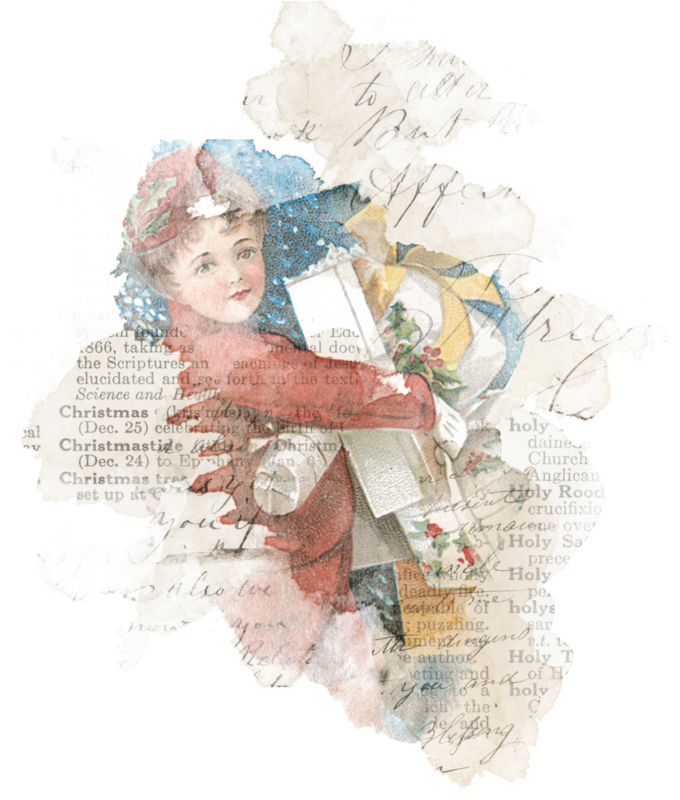 To Blog Carol I have selected probably the best known of Irish Christmas songs (and my very favorite carol), "The Wexford Carol." The Wexford Carol has roots reaching back to twelfth century Ireland, traceable to the proximity of the County and town of Wexford. The Wexford Carol was included in The Oxford Book of Carols and tells the story of the birth of Christ. Please sing along with this beautiful rendition; YoYo Ma and Allison Krauss performing The Wexford Carol. I hear you singing, my friends. How I love Blog Caroling!! when we all come together to sing-along. to tour all the Caroling Blogs! 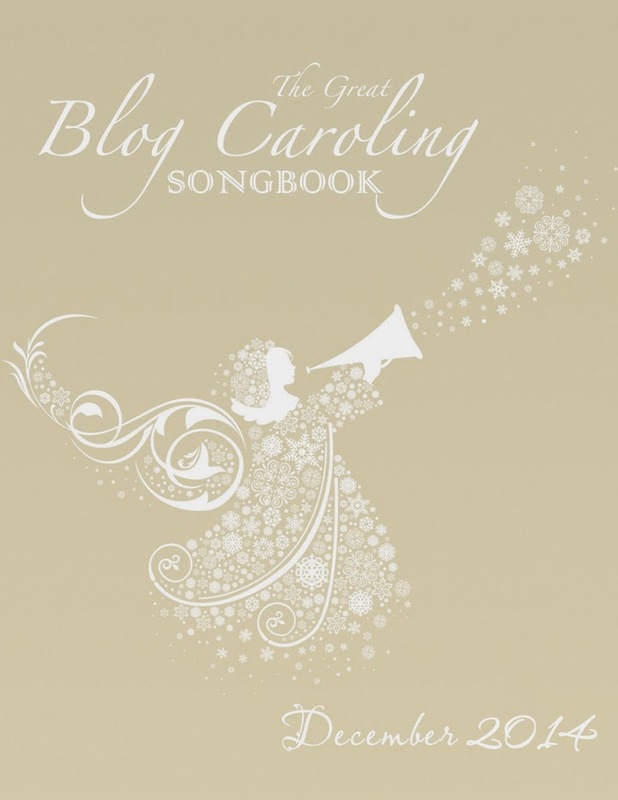 If you sing along with us, feel free to snag the Blog Caroling Songbook Badge above.